No matter how many ways you try to reinvent the wheel, sometimes, the originals are the best. Astral was created in 1953 and hasn’t changed at all since then in composition. The powdery fragranced blend of lanolin and glycerine gives dry skin exactly what it needs to stay supple, hydrated and soft. 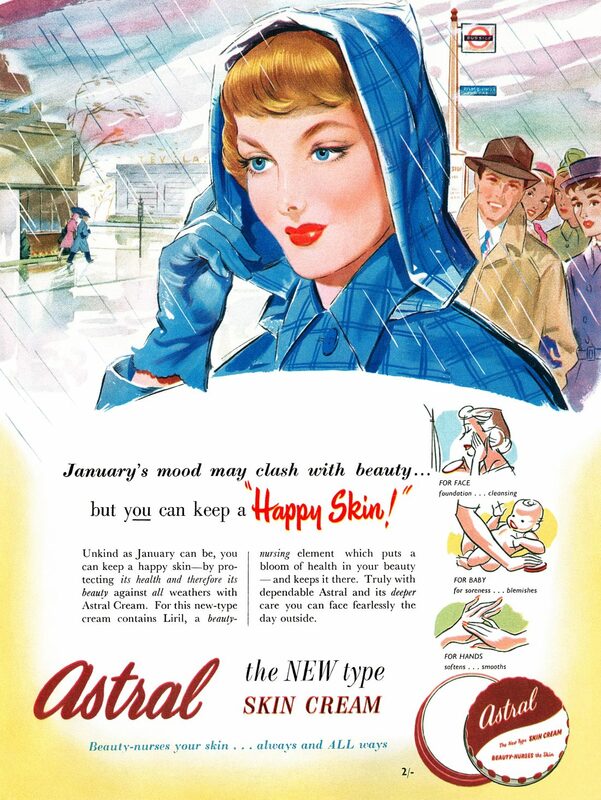 Back in the day when beauty advertising was in a whole Mad Men world of its own that we just wouldn’t accept now, Astral focused on ‘beauty nursing’ – keeping skin flexible, soft and smooth. 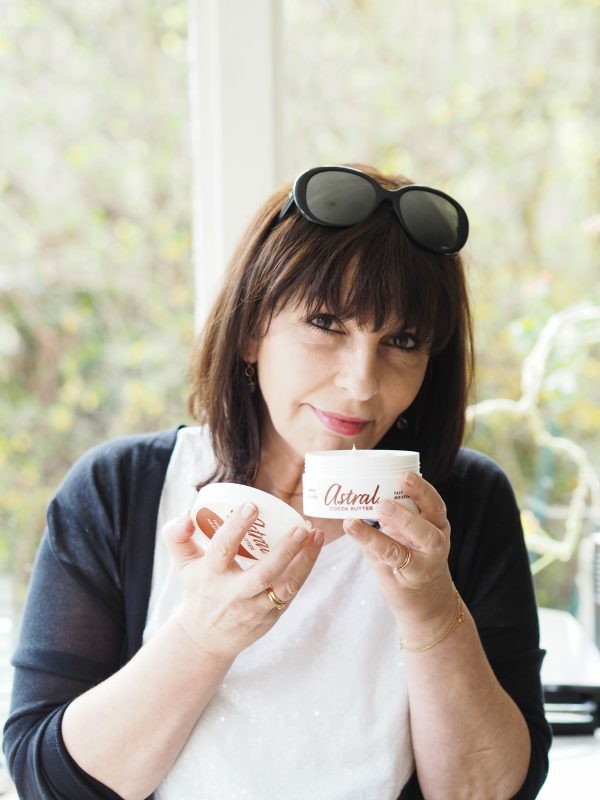 It was as much about comfort as beauty – a combination which ensured Astral became a staple SOS cream that every woman had at hand. 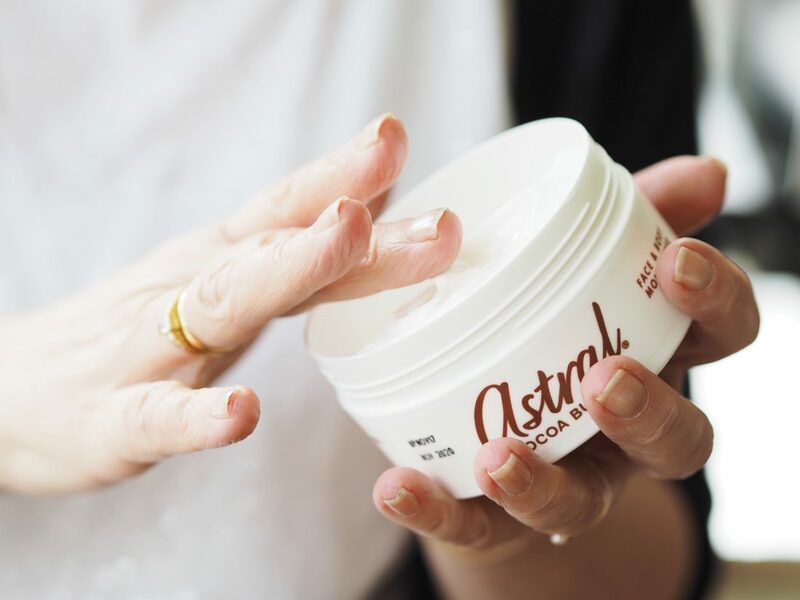 In fact, two pots of Astral are still sold every minute in the UK – stats many newer brands would love to emulate. The ad above is from 1951. 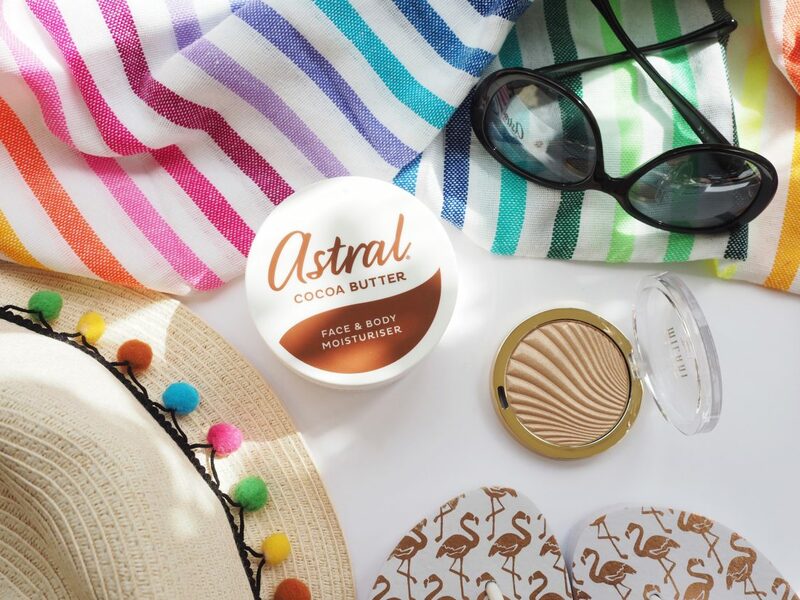 Astral was created to be a multi-tasker; to soothe sore skin from wind or sun exposure, to calm razor rash or chafing (cyclists might want to take note) and to moisturise the driest of skin. 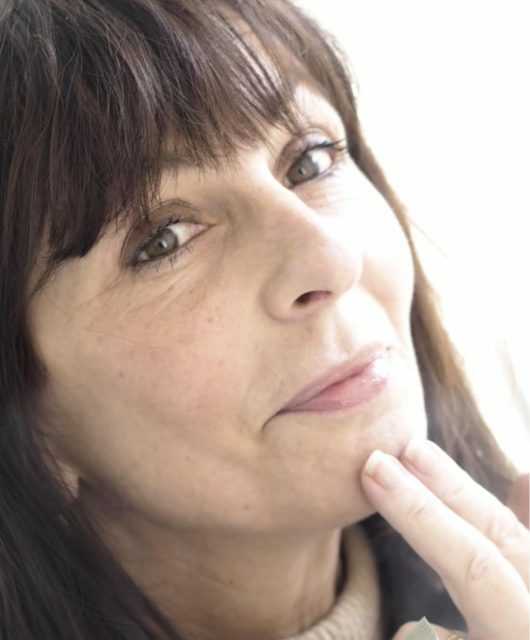 The formula is water-in-oil and that’s important because it’s what makes the cream feel so soft and silky. Water-in-oil differs to oil-in-water by feeling richer and more emollient as well as increasing the moisturising effect. So, why lanolin and glycerine as key ingredients in Astral? Lanolin is a ‘water-proofer’ which is why it works so well in lip balms, for example. 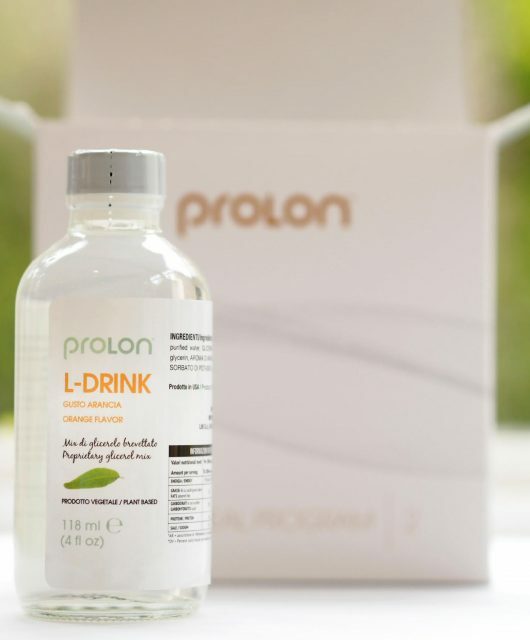 It stops water from leaving the skin but allows skin to breathe so doesn’t feel like a ‘coating’. Glycerine attracts and helps retain moisture, so really you’re getting a double helping of moisture maintenance in one pot. 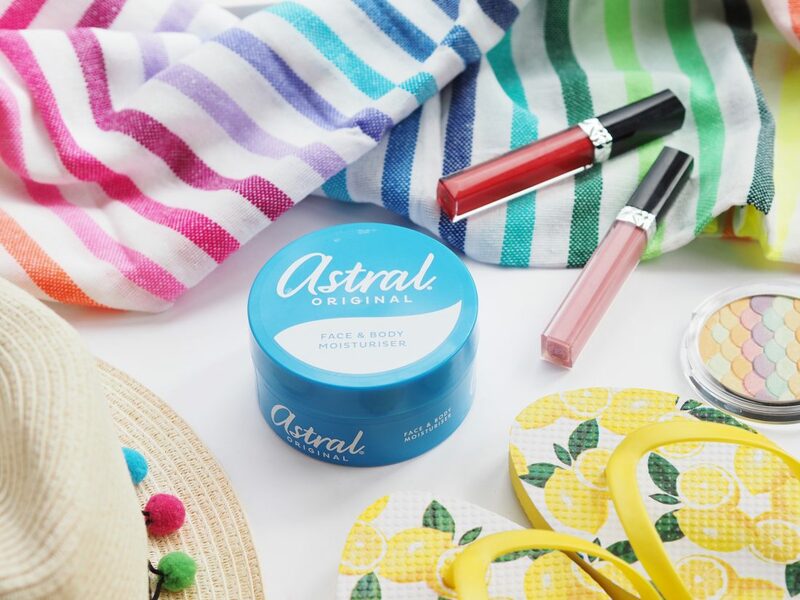 The trend for simpler, less complicated beauty routines is really summed up in a pot of Astral. 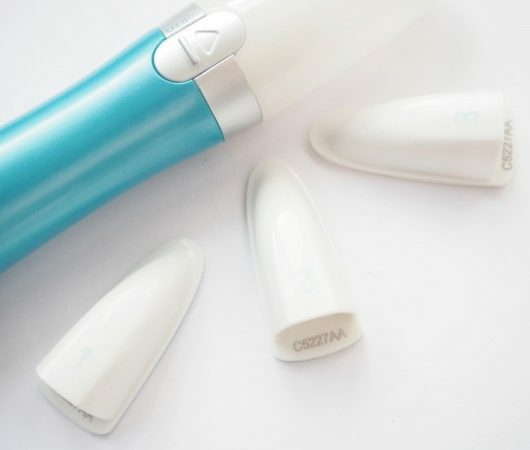 As well as intensively moisturising, you can use it to remove make up (yes, it works! 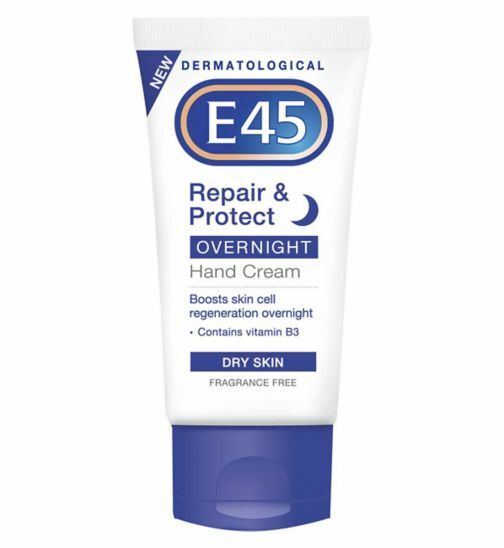 ), as an overnight foot mask (just add socks) or to take the sting out of too much sun (take the exclusive to Superdrug Cocoa Butter version HERE on holiday). Because it leaves a beautiful sheen on the skin, try adding in a couple of drops of liquid highlighter or shimmer powder before applying to arms and legs for a next level bare skin glow. Astral is keen to know your Beauty 1-0-One tips. 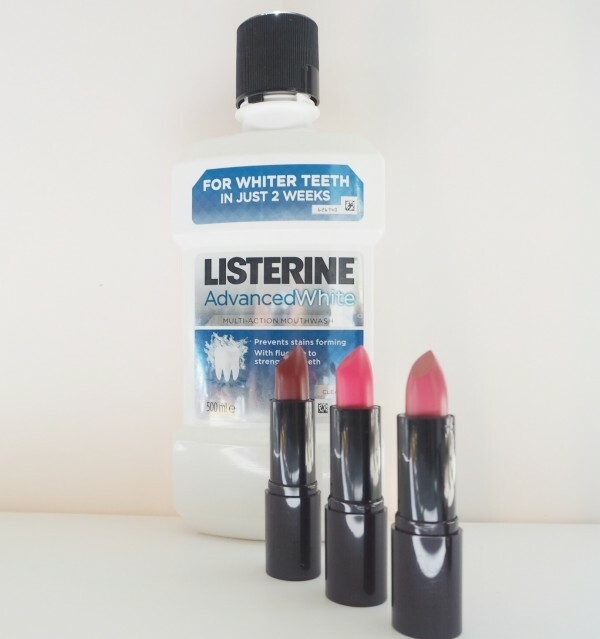 Do you have a top glamour tip to share with other beauty lovers that the brand can use in a Beauty 1-0-One Booklet? 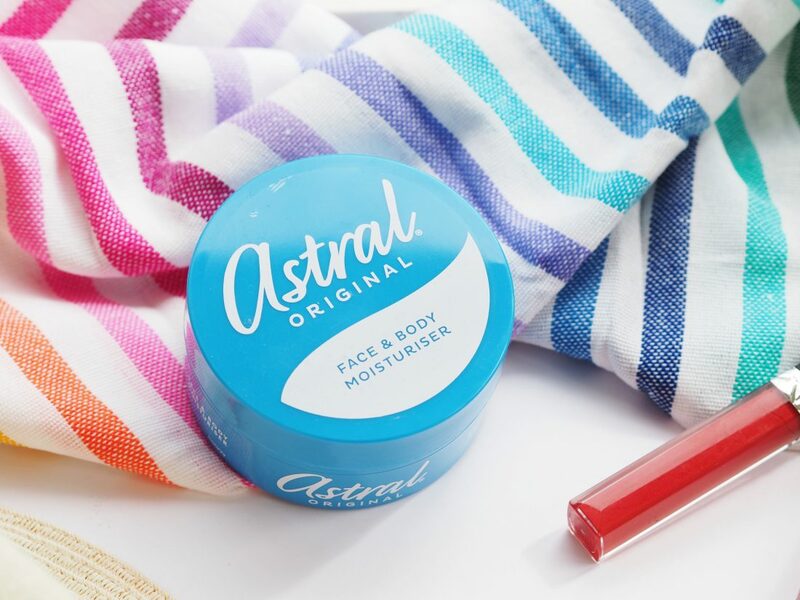 We have a pretty pot of Astral Original Face & Body (worth £1.29) to give to our first 100 tipsters so leave your tips and tricks on my Instagram post (HERE). Closing date is 23.59 on 30 June 2018. Entry is open to UK and ROI residents aged 18 years and over. Only one entry per person will be considered. No purchase is necessary. *If you wish to see the FULL terms and conditions please email me and I’ll send them to you by return.